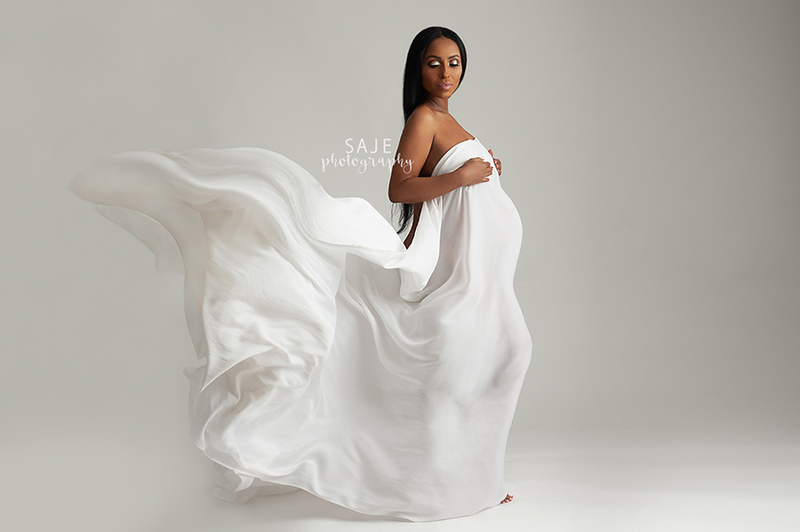 New Jersey Maternity Photographer - NJ family photographer | maternity and newborn photography in Philadelphia, Cherry Hill, Moorestown, Cinnaminson, and NY. Now is the time to capture these moments that you will cherish forever. All these beautiful pregnant moms look stunning they are glowing. Pregnancy looks so beautiful on them. 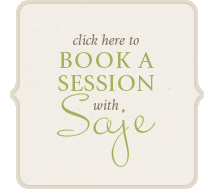 If you are looking to capture works of that is timeless come to Saje Photography.